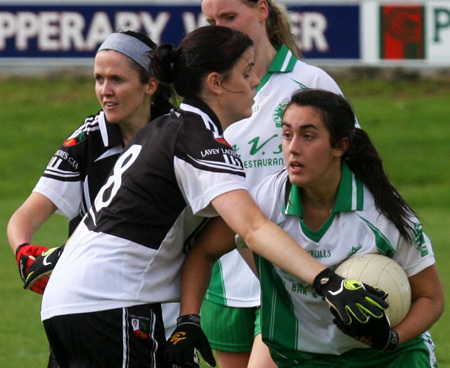 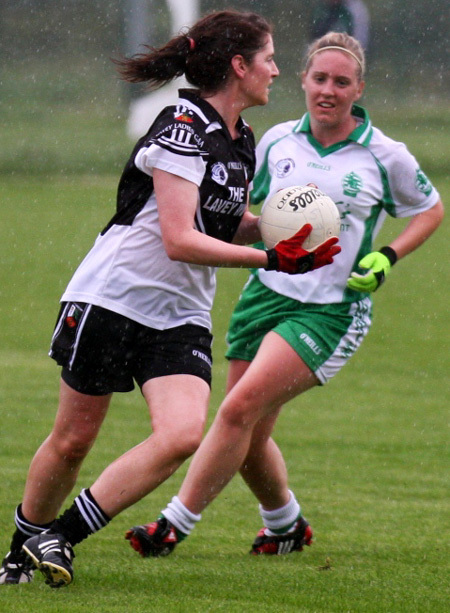 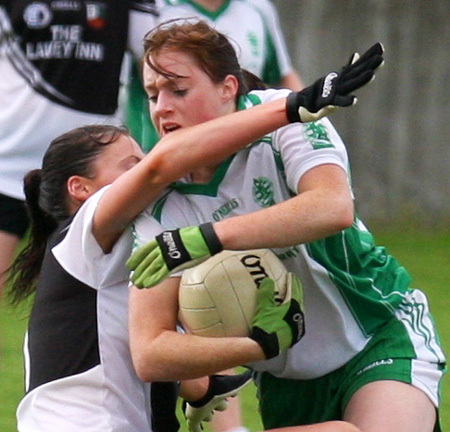 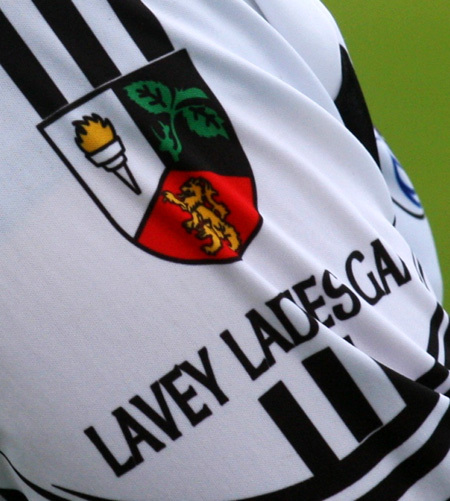 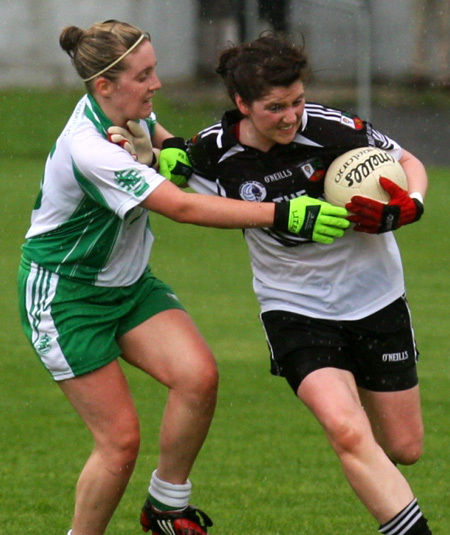 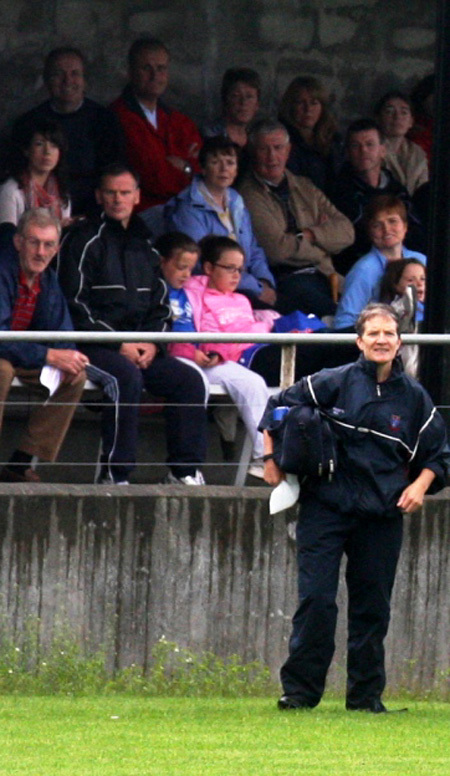 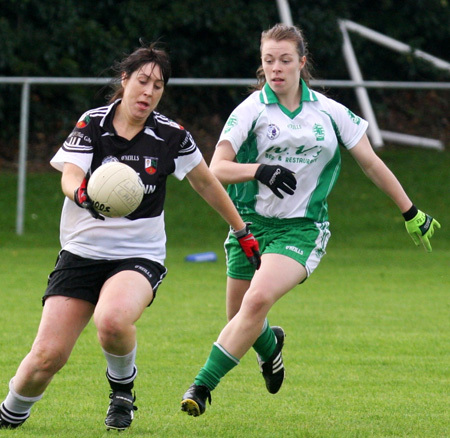 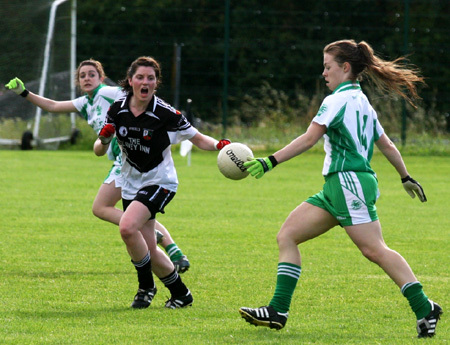 The Aodh Ruadh ladies lost out to Lavey in the Ulster club intermediate football championship by 3-16 to 1-4 last Saturday. 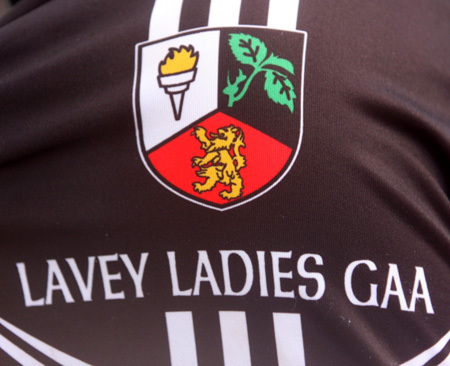 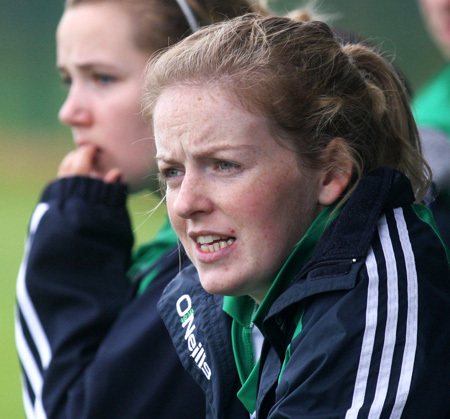 The Cavan girls were an impressive outfit and got off to a business like start. 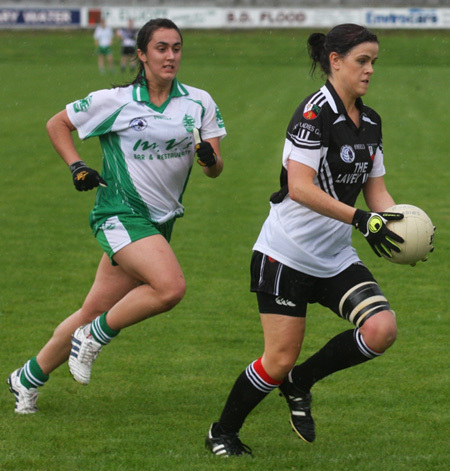 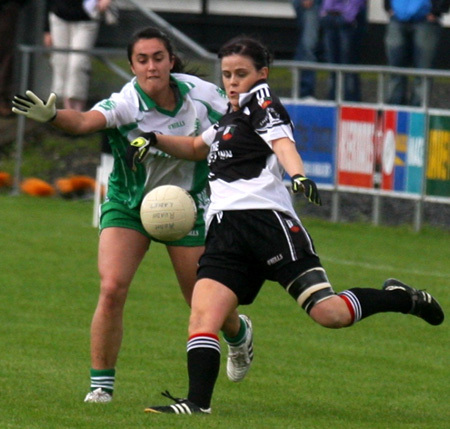 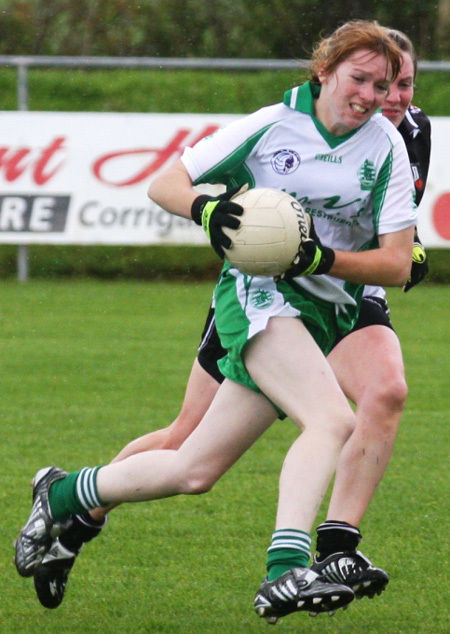 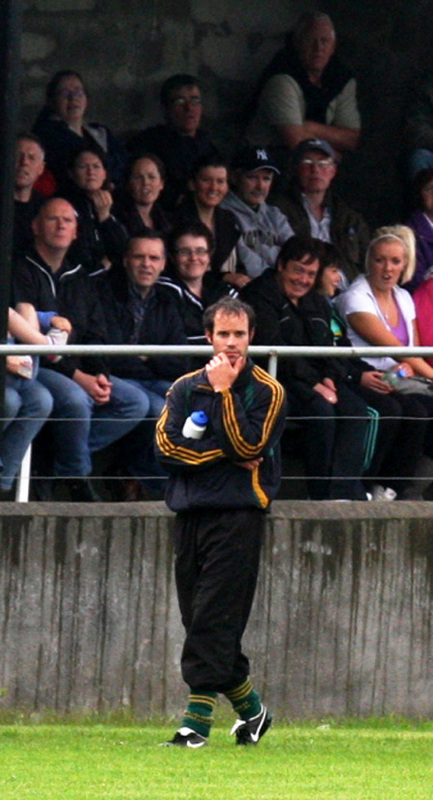 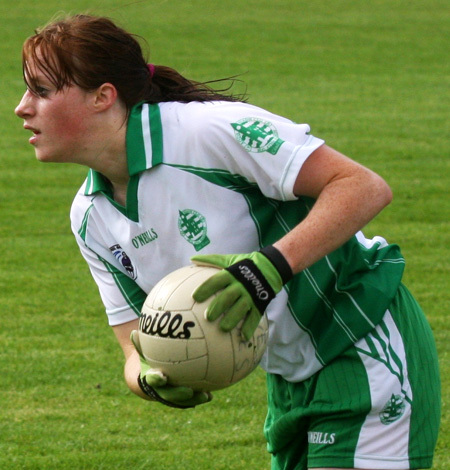 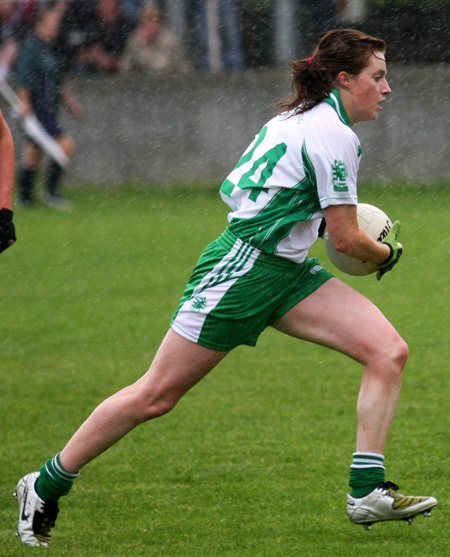 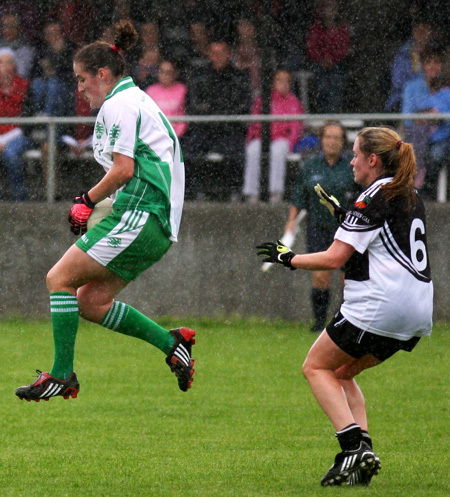 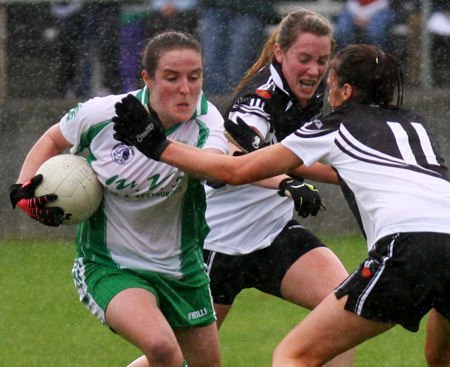 Donna Martin got a goal against the run of play to bring Aodh Ruadh back into the match, but Lavey just eased away with the game in the end. 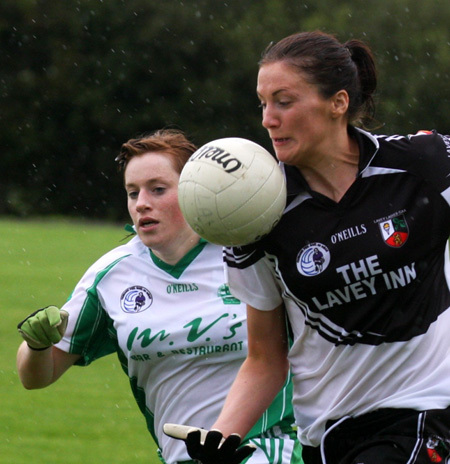 Tara Khan had a great battle with her opposite number, while Sarah Patton and Tanya O'Shea both tried hard at midfield, but Lavey just had too much. 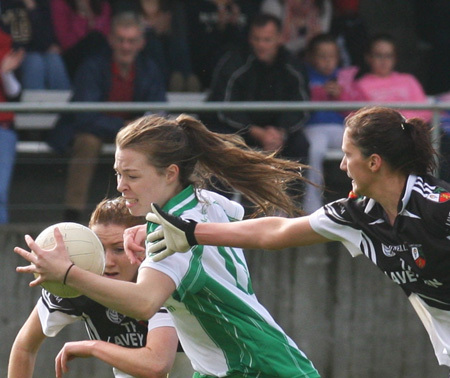 It's a tough way to end a season, but well done to the girls on achieving so much this year with their Donegal intermediate championship title victory and to the management too for their work with the team. 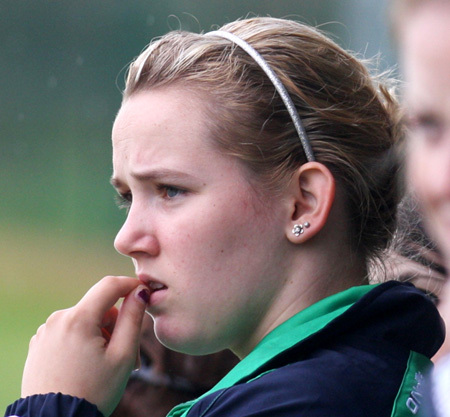 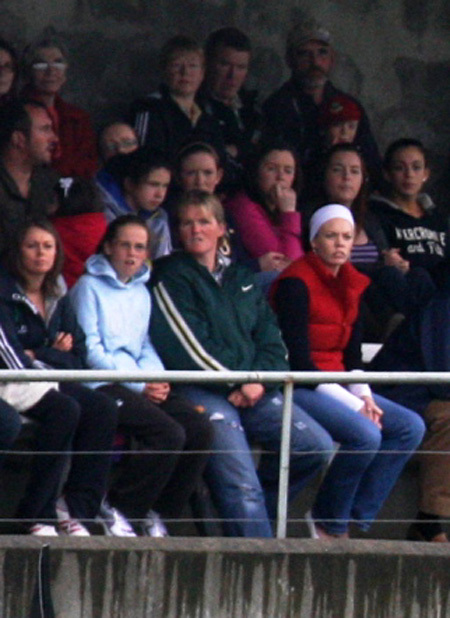 Thanks also to the great support that followed the girls down the N3.